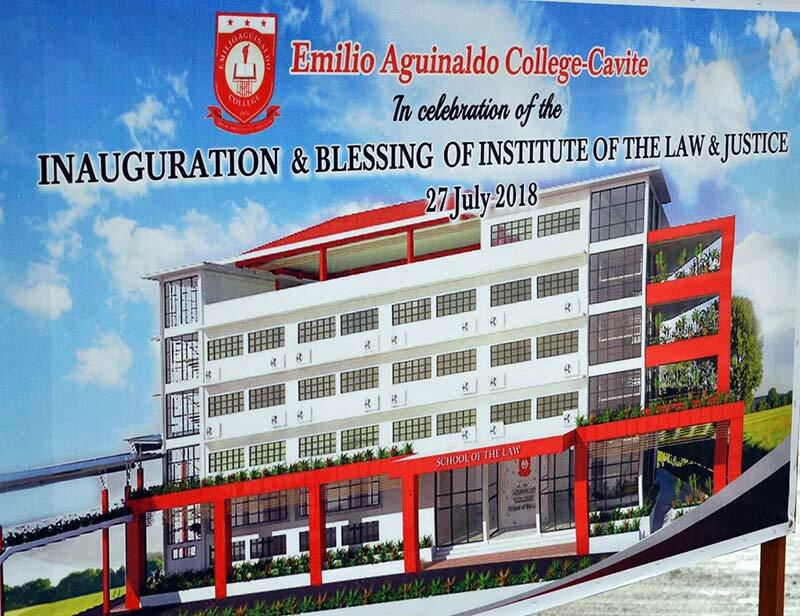 Dasmariñas City, Cavite (July 27, 2018) – Emilio Aguinaldo College formally inaugurated its new Institute of the Law and Justice building and is honored and proud to announce its Bachelor of Laws program. The establishment of the program began on June 8, 2015 when a Board Resolution was passed authorizing the opening of the Institute of the Law and Justice. It took an incredible amount of fortitude and commitment to start this program. EAC consulted legal experts to develop an educational experience that prioritizes the central role of the law and the institutions that underpin the law in the advancement of justice. Hereunto, the institution has come up with an innovative and unique curriculum to ensure students success in multitude areas and prepare the next generation of legal experts. Furthermore, this program will have a roster of faculty who are prominent experts and scholars in the legal field headed by the Dean of the Institute of the Law and Justice, Atty. Shenan Sy, an eminent lawyer with impeccable credentials and impressive background as a legal expert. On the other hand, Atty. Paulo Campos Jr, the advocate behind this new program affirmed EAC’s mission to provide opportunity and access to students who are passionate in pursuing a legal career. The program is now accepting applications for the first semester which will begin on August 13th. 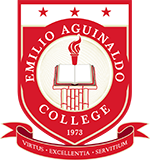 Prospective students may now inquire about the Law School application and PHILSAT preparation for admission and scholarships to its ground-breaking inaugural class.